Although it launched with some promise back in March, the all-in-one Stratos card has closed its doors. According to TechCrunch, the company simply ran out of cash. 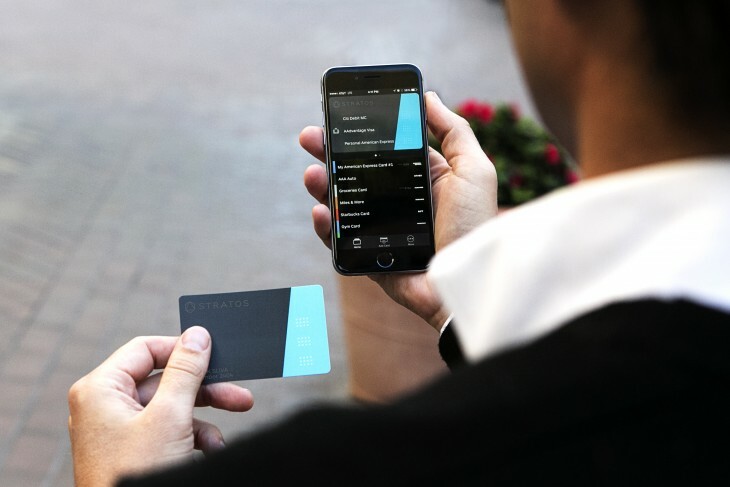 Stratos let you to load up any card with a magnetic strip to its device so you could stop carrying around that bulky wallet. The plastic card also came paired with a companion app to help you manage your money. Both of which sound kind of great, but also sound like solutions looking for problems too… And with a yearly fee of $95 — which admittedly came with the promise of a rebooted card each year — it wasn’t exactly a cheap solution looking for a problem. One of its main selling points back in March was that because it used mag strip, it’d work at stores across the US right out of the box. But, as competitor Coin clearly already realized with the launch of its NFC-compatible V.2, magnetic strip is on its way out. Although some retailers in the US have been slow on this, the transition to a Chip & PIN system started happening as of October 2015, but it’s something we actually knew about in early 2014. Clearly retooling for this change, for startups and stores alike, is no easy task. And, even though they are nowhere near as ubiquitous as mag strip yet, Apple Pay is here. Android Pay is here. Anyone that might spot something like Stratos has probably already started using one of these. So it looks like, goodbye swipe-and-sign, goodbye Stratos. Update: It’s now been revealed that Stratos has been bought be fellow smart card provider Ciright, which launched its version of an all-in-one payment solution last month. It’s not yet clear whether the brands will work side by side or just be folded together but Stratos’ brand certainly feels more fresh compared to that of the One Card.